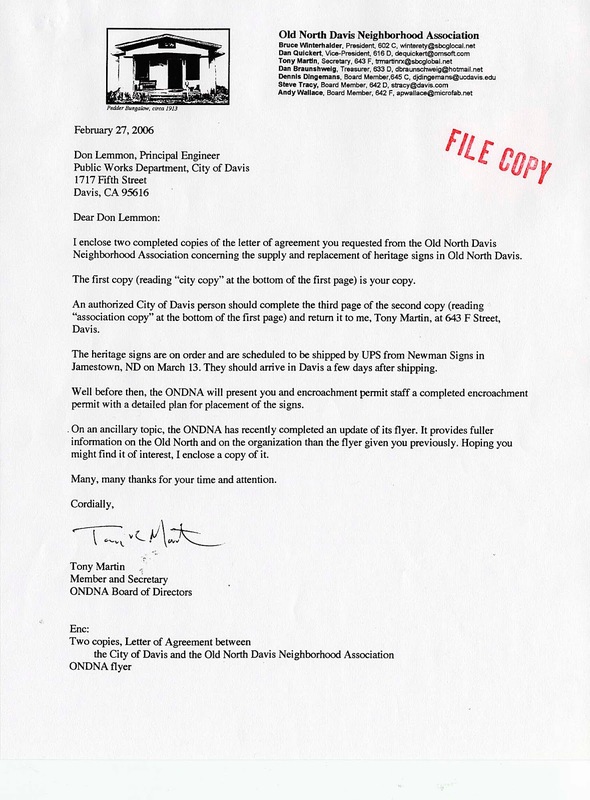 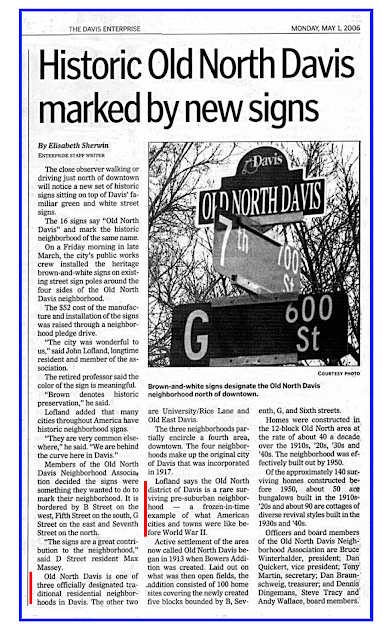 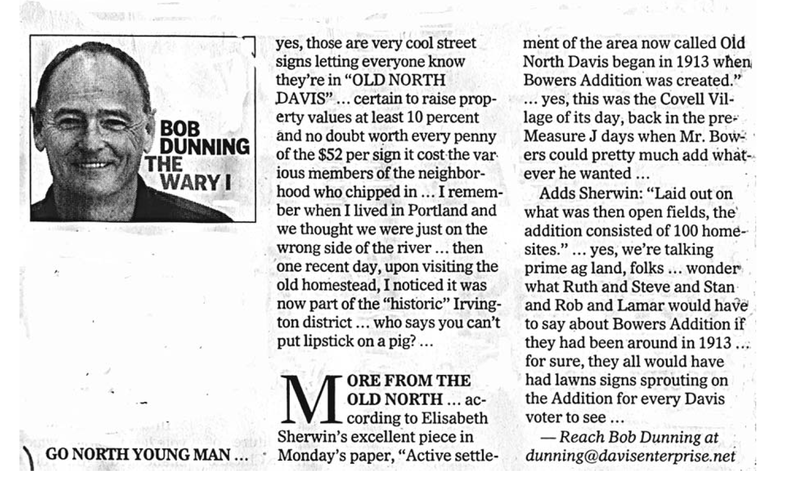 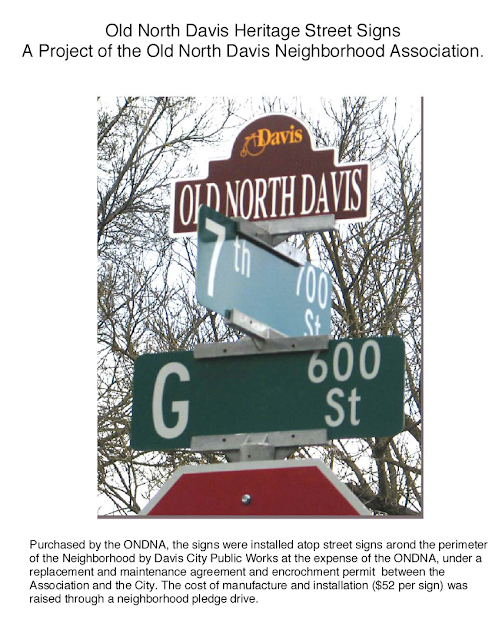 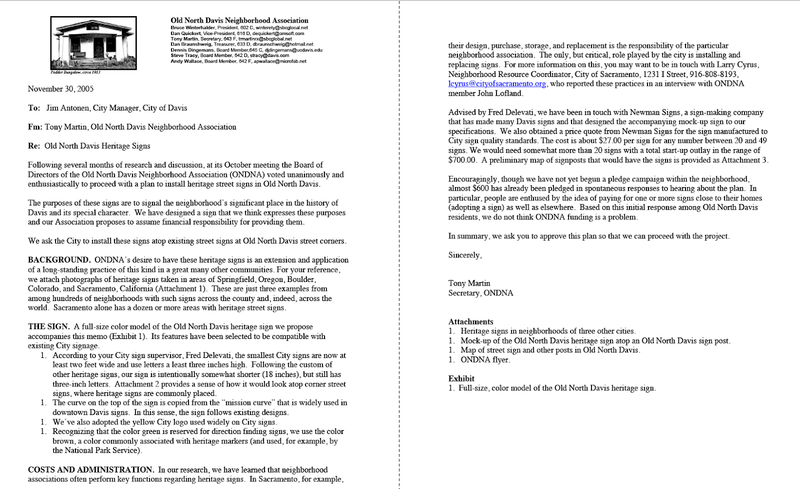 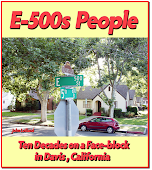 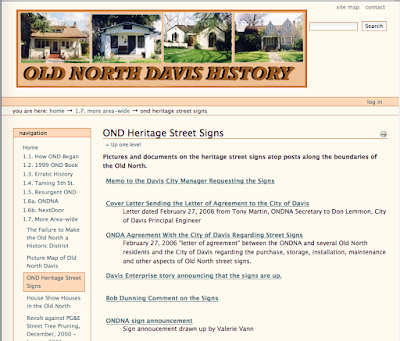 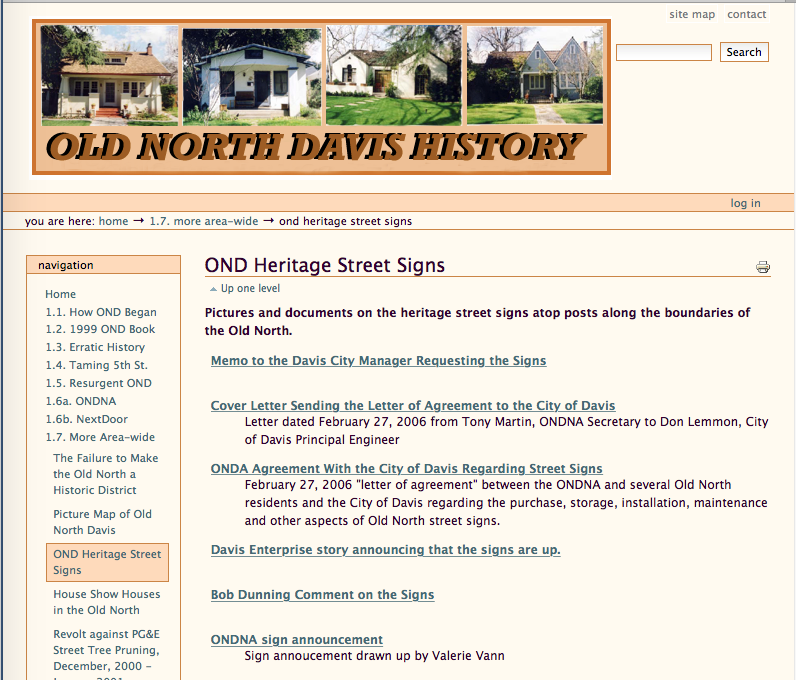 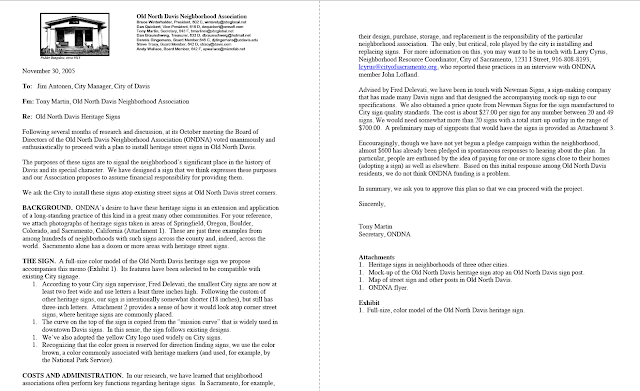 Given that the Old North Davis street sign program is apparently winding down, I thought it might be of at least slight interest to recall how that civic effort started and was structured (although not all of the formal structure was implemented). 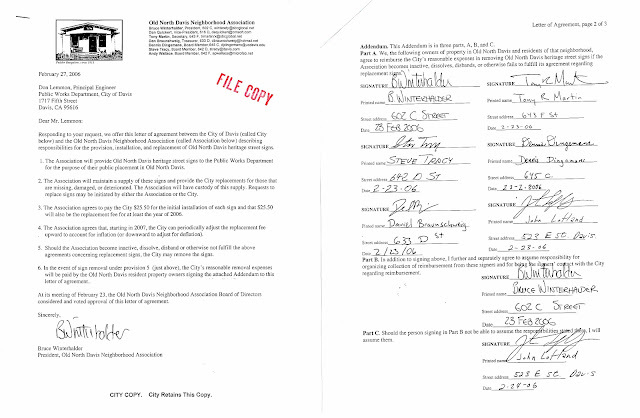 The list of six documents at that location is shown in image A. Each requires downloading or opening, which is not very convenient. 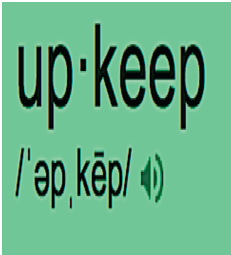 For ease, I have opened and posted all six of them here (images 1 through 6).